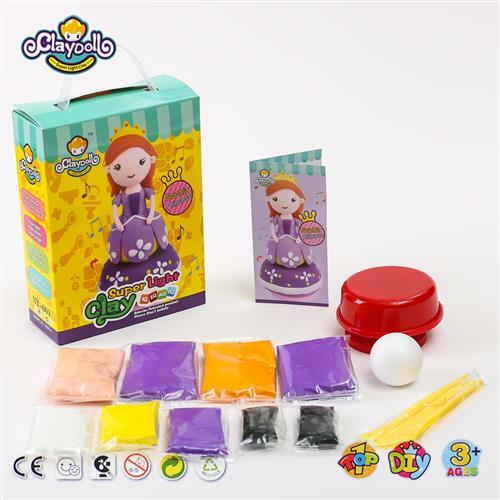 Here is a revolutionary toy for your little one to play and have some fun. 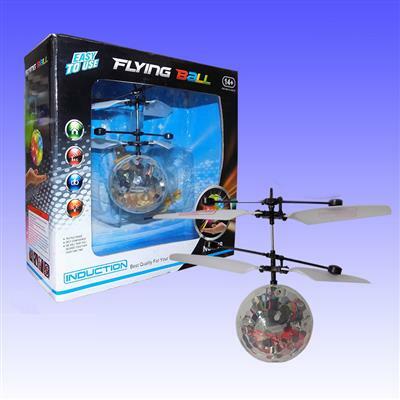 The toy consists of a robot which is a 2-in-1 hand infrared season and transmitter control Remote controlled robot which can fly. 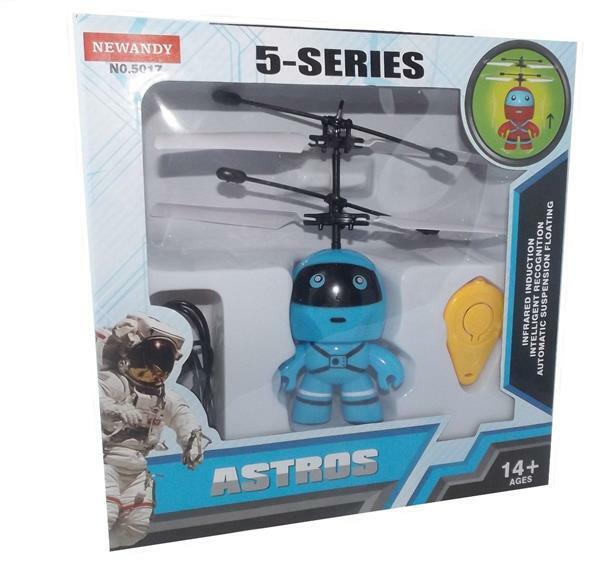 The robot is not only unique in its features but also very cute and attractive to look at. 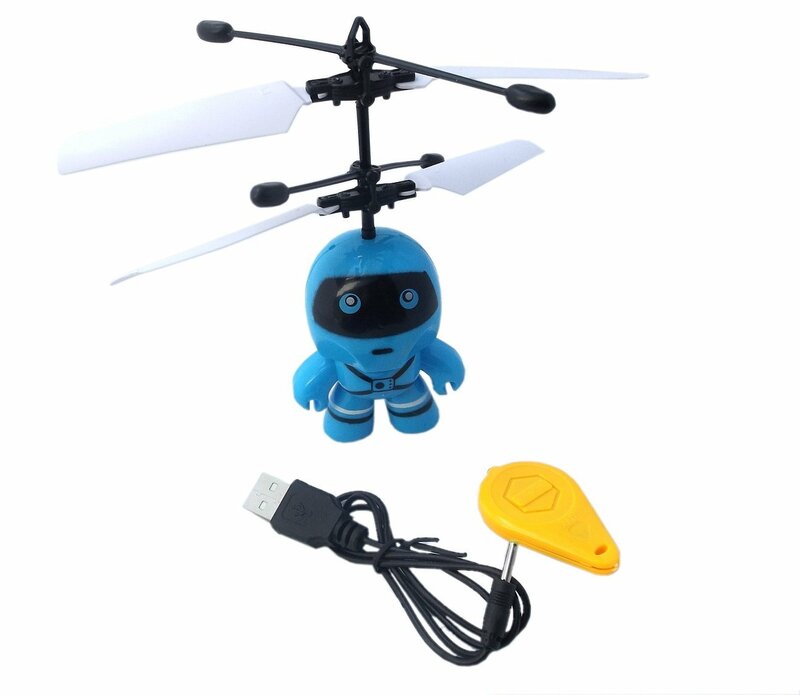 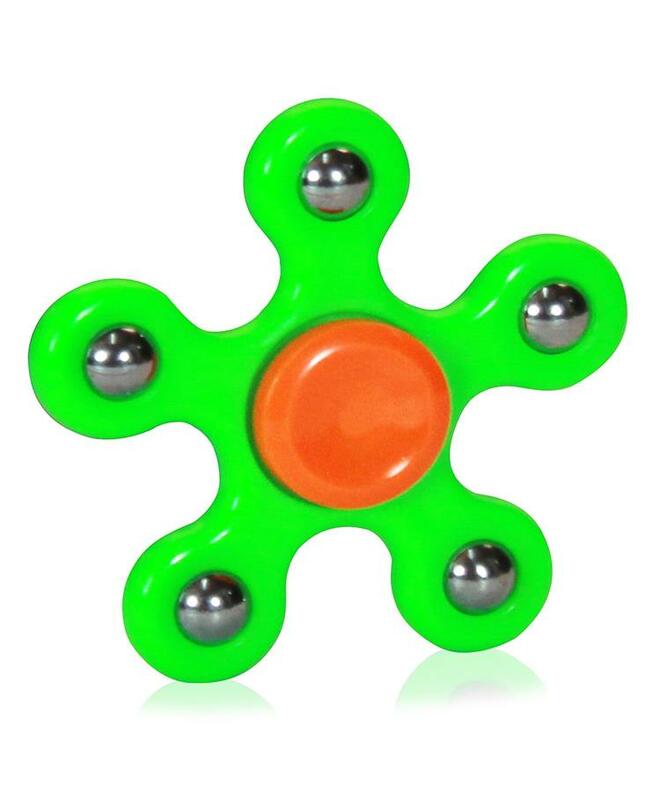 The product is made of safe plastic and the fan of the robot is made of soft plastic which doesn't hurt. 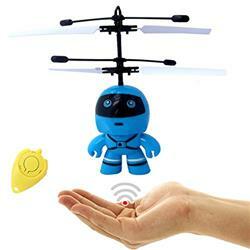 For flying the robot using the infrared sensor, put your hand below the robot for flying control. 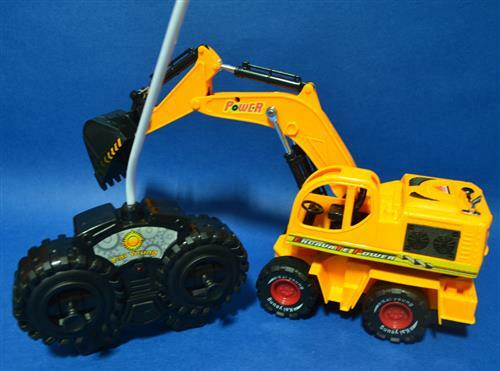 With the remote control, the robot can move forward, reverse, left and right. . 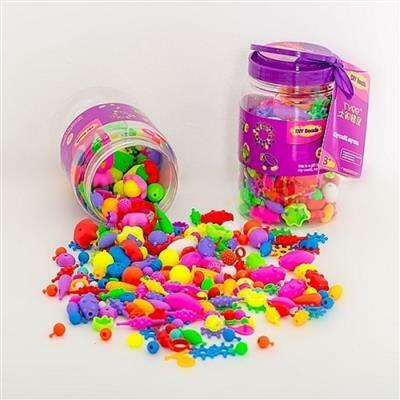 It is also a perfect birthday gift or a return favour for the little guests at your birthday party.